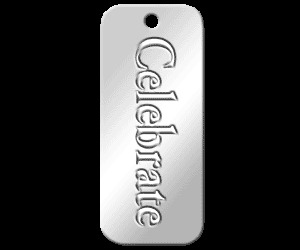 This charm makes every moment a celebration. Celebrate! Celebrate! Celebrate!